A giant has fallen and we are shaken. Jonah Lomu's death almost does not make sense, for few humans represented the sheer force of life so exuberantly. Yesterday, during a morning of mourning, I watched old videos of him. In one clip, four men tackle him and three are carried over the try line. He was the rare athlete who made brutality seem beautiful, but now, for the last time at 40, he has been brought back to the earth. Lomu, 1.96m, was a large man who best epitomised a tiny word. Awe. One definition of that word is the "power to inspire fear or reverence" but he did both, for he was 120kg of muscle coming at you at roughly 30kmh (he did the 100m in under 11 seconds). In rugby terms this could be reduced to a simple equation - mass at velocity equals pain. He was a vision in black that made you stand up, put your drink down, shout at a friend "whatthehell" and send "thank you" notes to the inventors of the TV replay. As Neil Best, the former Irish international, remembers, "as a kid I watched him and thought 'Oh my God. This is ridiculous'." Who knew Hercules could dance? In fact the only thing ungraceful about him was the small tuft of his hair on his head. But who would tell him that? 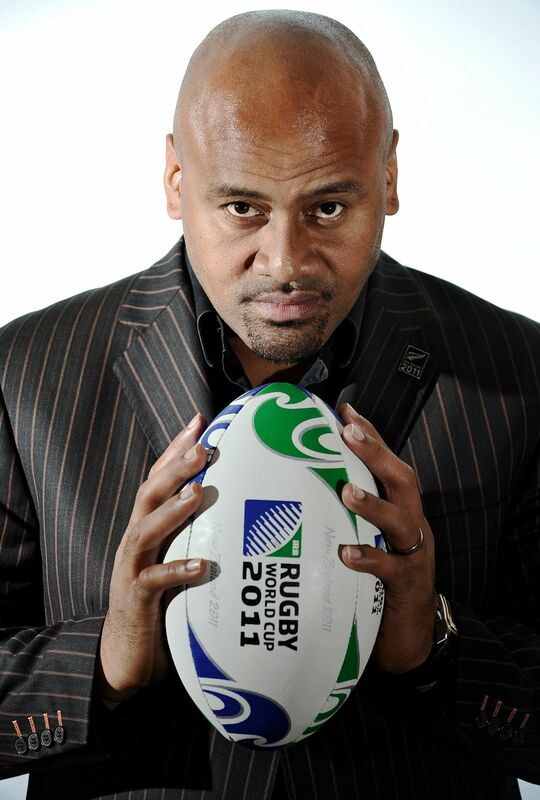 Lomu, 1.96m, was a large man who best epitomised a tiny word. Awe. One definition of that word is the "power to inspire fear or reverence" but he did both, for he was 120kg of muscle coming at you at roughly 30kmh (he did the 100m in under 11 seconds). In rugby terms this could be reduced to a simple equation: mass at velocity equals pain. You did not need to know rugby to enjoy Lomu nor did he have to win a World Cup to enter legend. Searching for an appropriate analogy for him, Best picks "the iPod". Something so unique, so revolutionary, we could not conceive of it till it arrived. Here was an athlete who could be a game changer and also changed the game. As Best explains, wingers were quick and agile and went around people but Lomu "went through people and around people". This was a useful talent. The allure of Lomu, a stand-out star in a starry team, was his authenticity, for he wasn't the work of PR fiction writers or a child of hype. His deeds were there before us, real and unvarnished. Everyone had a story about him and Best, who calls Lomu rugby's "first superstar", talks about an Irish colleague, Denis McBride, who said that the only way to stop him was with a baseball bat. On YouTube, anecdotes abound. England's Mike Catt, whom Lomu ran over during the 1995 World Cup, explains how the Kiwi came stumbling at him and "next thing I remember is lying on my back". Matt Dawson, also of England, is on film telling fans about how he smashed Lomu "right in the midriff" with a tackle in 1999 and - long theatrical pause - "woke up in Middlesex hospital". There is a fondness in the telling of many tales as if to make a vital distinction: This man had menace but not meanness. He had bravery, too, for Lomu fought a terrible kidney illness most of his life. 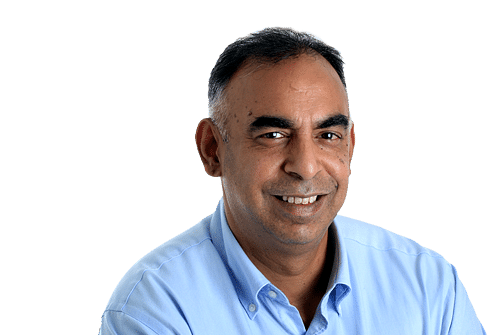 As he told an English newspaper, pointedly and poignantly this year: "People say to me that semi-final (against England in 1995) must have been the best game you ever played. And I say yeah, maybe. But imagine what I could have done if I was healthy." The irony of Lomu is that perhaps we never saw the best of him. I met Lomu in 2011 in a Singapore hotel and he wore an old, familiar grin and a new-looking suit, his size monumental and his manner gentle. I found him a quietly proud man who said "no one brought such a physical element" to rugby like him and yet also humble. In 1995, as he stood in line to shake Nelson Mandela's hand, he wanted to ask a question but - in sporting terms - he choked. When the South African President appeared before him, he could only muster a "hi". I am quite sure I didn't say "thank you" to him, but I should have. Just for the sheer pleasure he gave me 20 years ago and for the wonder he wrought. Only Lomu, after all, could turn a biblical tale on its head. For when he started to run, there we were, on our collective feet, cheering for this grand Goliath as he ran down a line of Davids.